Today, people all around the world have their eyes on the 2018 United States elections. Even though this election is not as big as president election, the vibe is still attracting in political view. 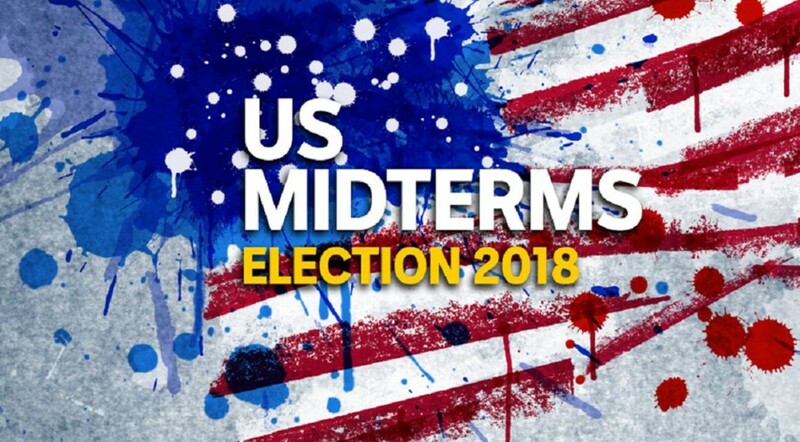 Midterm elections in United States were held on Tuesday, November 6, 2018. They took place in the middle of President Trump’s term. These elections gained attractions from all over the world this year especially because the US has been in tense atmosphere since Trump sit on the throne. 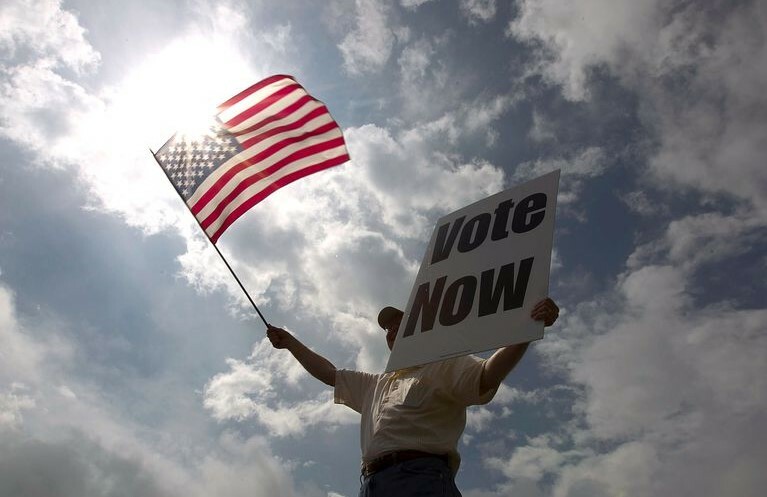 There are two partisan taking role in these midterm elections; Republican and Democratic. 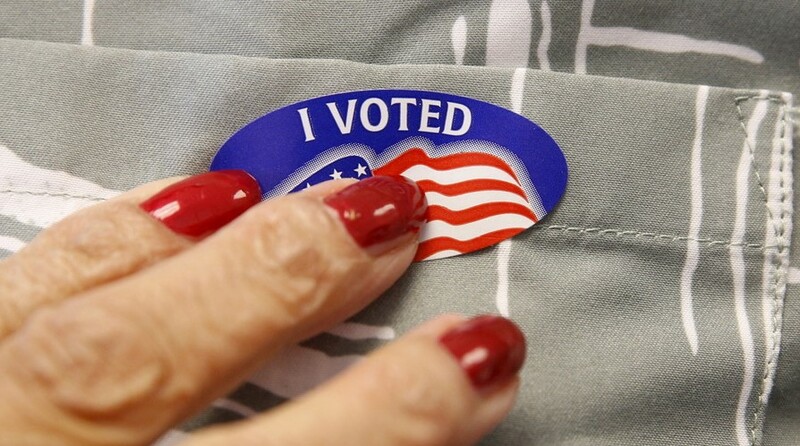 Midterm elections were held to choose the member of House of Representative and Senate of United States. There are 35 of 100 seats of senates and 435 seats of House of Representative to be filled from the elections. The recent information states that Democratic Party won control of the House Representative while Republican Party won in the Senate. Democrats gained 34 seats in the House of Representative elections. These results ended the previous unified control of Congress and the presidency established by Republican Party in 2016 elections. However, Republican maintained their position to dominate the seat in the Senate elections. 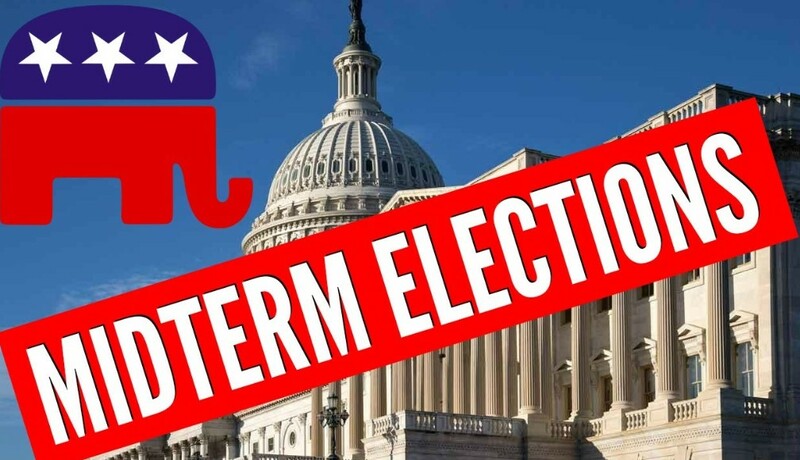 President Trump had predicted about Republican would lose in midterm elections especially in the House of Representative elections. He said that the other partisan had more energy and spirit to work harder to gain seats in House of Representative elections. However, this is also predictable as midterm elections mostly disadvantage the current President’s partisan. Averagely, they would lose about 30 seats in the House of Representatives and few of seats in the Senate. Democrats also won in the gubernatorial elections 2018. They won control of 7 governorship. From 435 seats in the House of Representatives, Democrats won 350 state legislative seats along with seven state legislative chambers. Meanwhile Republican won control of Alaska House of Representative as well as its governorship which has been established since 2016 elections. 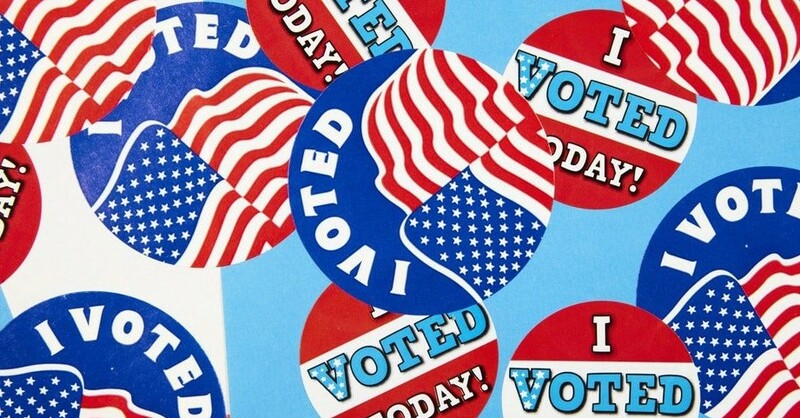 There are many factors influencing the result of midterm elections. One of them is the current’s president’s popularity. 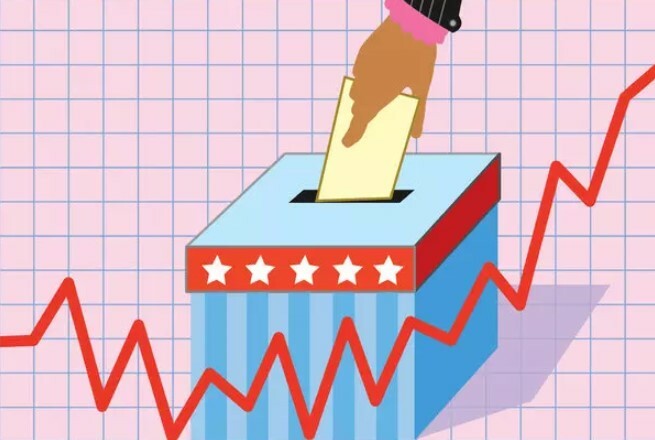 If the popularity of the President is under 50% then the chance of winning the midterm elections is less. For President Trump though, his popularity in 2018 slightly increased but it hasn’t increased significantly since the average percentage is slightly above 40%. Thus, his position is not strong enough to higher the chance of winning the majority of seats in the House of Representatives. Thus, the current results just show that Trump’s popularity hasn’t been increased which make Republican lose in the House of Representative elections. 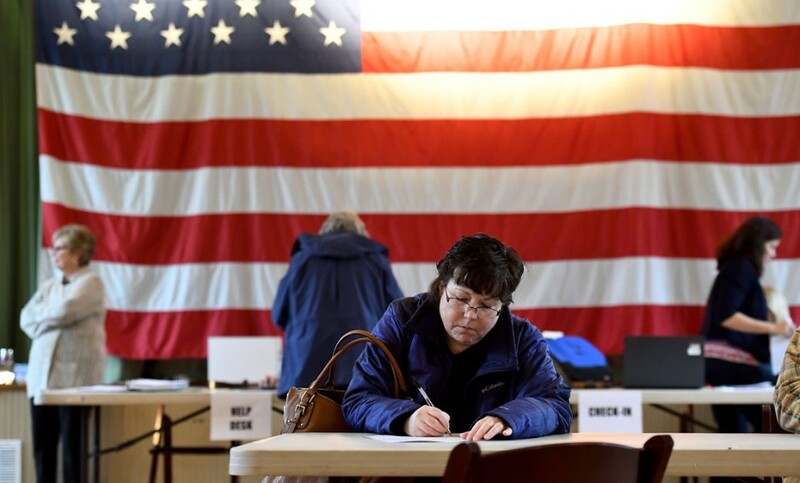 In this year midterm elections, the number of voters has reached at the highest level since 1914. Therefore, the result is more reliable than previous years’ elections. There are issues debated during the campaign. They include abortion, immigration, the Tax Cuts, gun control, as well as Trump’s administration. 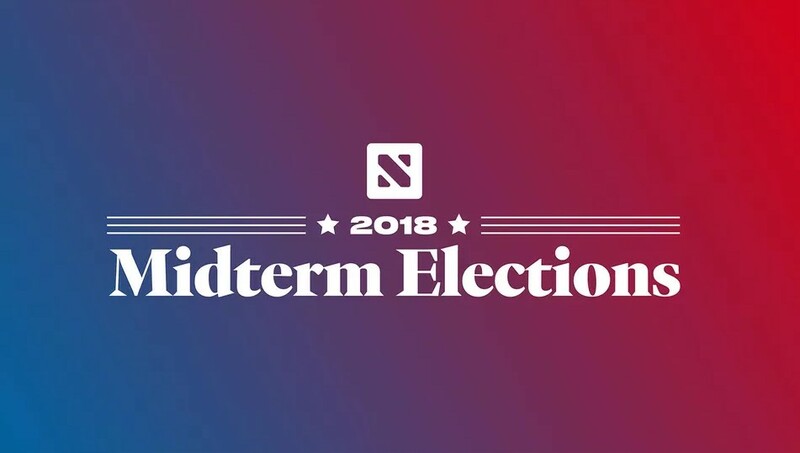 There are different views regarding to the 2018 midterm elections. Some people consider this year’s election is dominated by Democratic. Meanwhile, some others don’t quite agree since Republican won the majority of Senate elections. 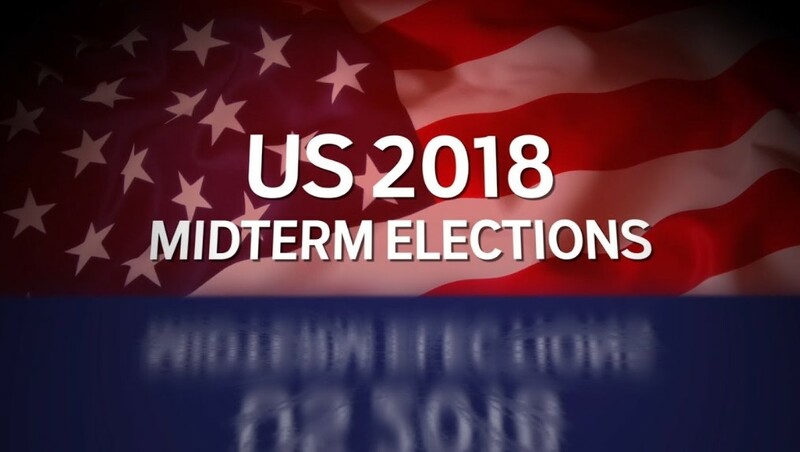 The numbers of campaign advertisement in 2018 midterm elections were wider and large in range. Democrats focused more on the issue of health care to protect individuals with preexisting conditions. Meanwhile, Republicans focused more on addressing issues related to tax Cuts and Jobs Act of 2017. They also addressed the issue of immigration in their campaign ads, issue with dadupoker at https://dadupokerqq.com/. 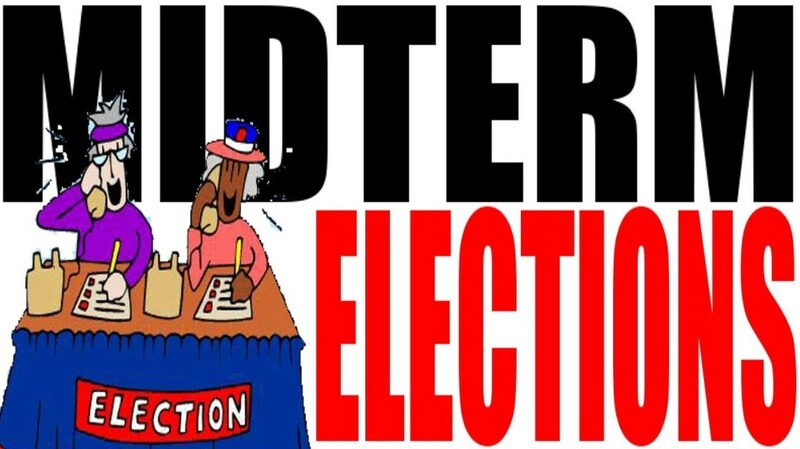 There are various elections held in certain period of time in the United States and midterm elections were held every two years. The next midterm elections will be held in 2020. 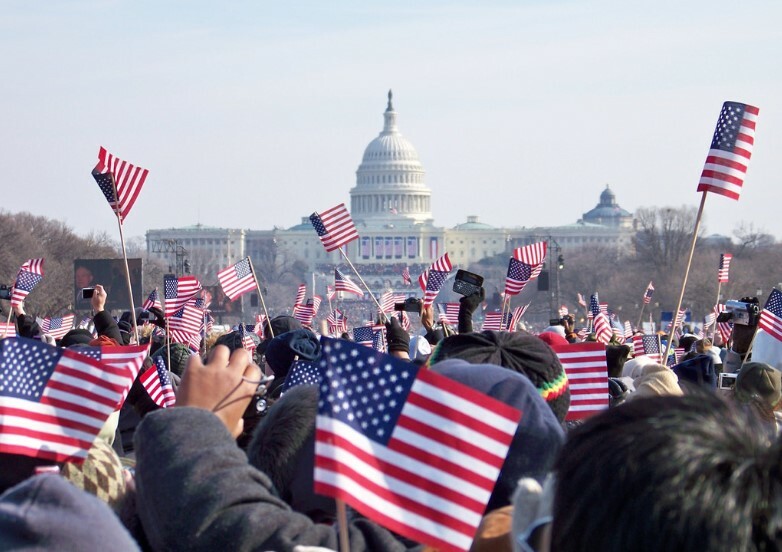 In previous years, United States Midterm Elections were viewed as routine which didn’t give much impact to the current presidency. However, this year’s midterm election held in United States on November 6th seems to be different. There are many eyes watching from all over the world to this event. This will be a referendum of Trump’s presidency in his two years leading United States. There are different views regarding to Trump’s presidency. However, most of foreign leaders hope that there will be some changes for the international agreements gained from these elections. Majority of foreign leaders are against Trump’s way in handling many important issues. Health care and agen bola was the most mentioned issue during the campaign of both parties, Democrat and Republican. According to a survey, 75% of voters ranked this as the most important issue. Both parties were talking past each other during debate. There is no doubt that Obama care’s passage has been a big support for Democrats to win the House of Representatives. Democrat kept messaging around the health care. They brought up topic about preserving pre-existing conditions protection. Meanwhile Republican were struggling since they were unable to fulfill their promises regarding to ‘repeal and replace’. The next issue was about immigration reform or border lines. There hasn’t been clear solution to solve this issue even Trump’s presidency has reached its first term. Republican was still adamant to build a wall on the US-Mexico border as a constant refrain. Meanwhile Democrat was known to be against the idea of building a wall mainly due to the moral terms. People around the world have different opinion regarding to this issue. However, most of them are also against the idea. Economy was also major issue brought up in the midterm elections. Us economy is growing indeed. The unemployment rate fell but the job growth slowed. However, many economists are worried more about working-class families which may have got no benefits. There’s also hot debate about whose policies affected this whether it’s Trump’s or Obama’s, the predecessor. And maybe it could be both. 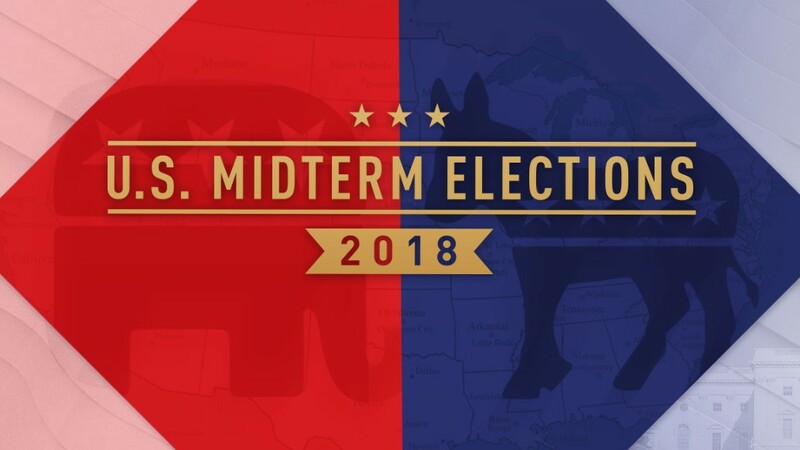 The 2018 United States Midterm Elections were held on Tuesday, November 6th, 2018. The current results show that the houses of Congress, The House of Representatives and the Senate were won by different Parties. Democrats won the majority of seats in the House of Representatives while Republican remains in their majority of seats in the Senate. There is a potential shaken up following this result. With the result of 2018 midterm elections, the power held by the current presidency under Trump will decrease. With Democrat’s victory, the possibility of investigations towards Trump’s administration is higher. There are scandals caused by the current US president including bribery, treason, and other crimes. The midterm elections will affect the current presidency’s ability to govern the United States. It will affect the policy debates in the state-level. 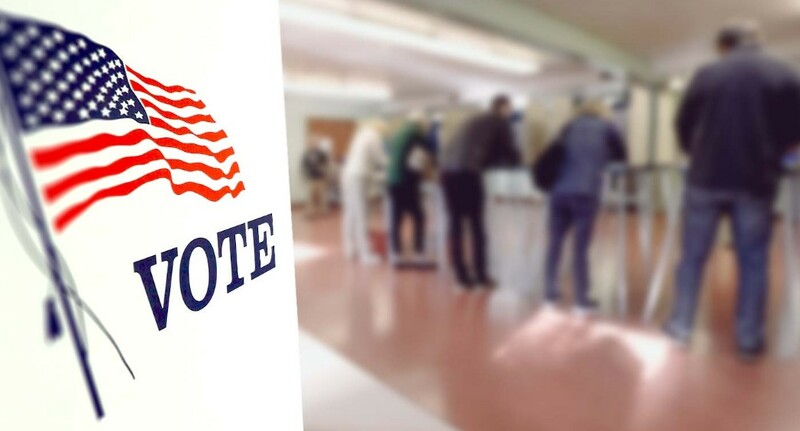 There are also important issues such as taxes, education, situs judi poker and labor rights that will be affected by the State legislative election this year. It is already obvious that with the Democrat’s victory, the power of Trump’s presidency is reduced. Even though Republican won the majority of seats in the Senate, the House will be able to drive powerful force to pen the investigations. This may lead to the remove of the current president of the United States, Donald Trump. For your information, if it really happens in the future, then it will be the first case of president removal by the impeachment in US. 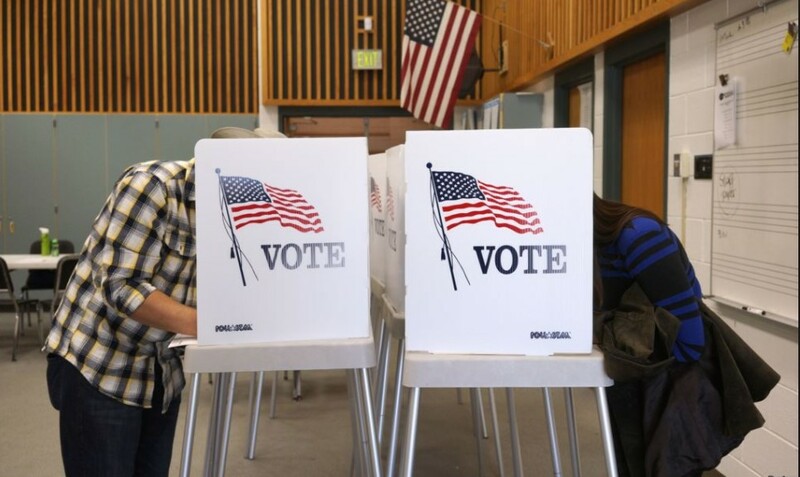 Since US midterm elections weren’t seen as global event before, this year’s elections seem to be different. 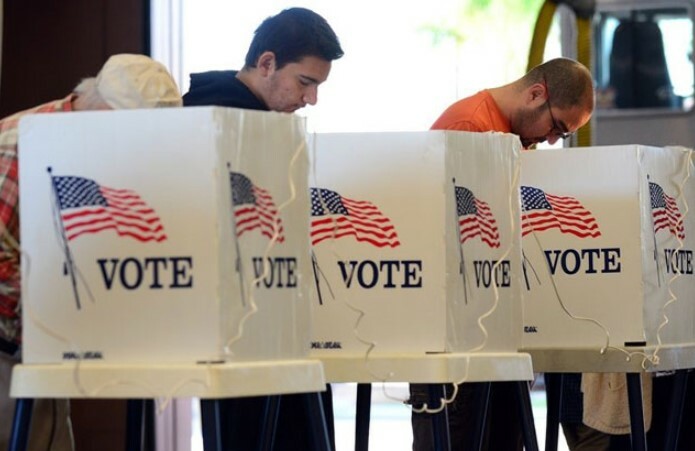 Countries around the world pay attention to the midterm elections in the United States. They view the elections as a test to see if the current president has changed US. Like it or not, political situation in the US has affected the world. The changes are significant especially since the day where Trump won the presidential election two years ago. 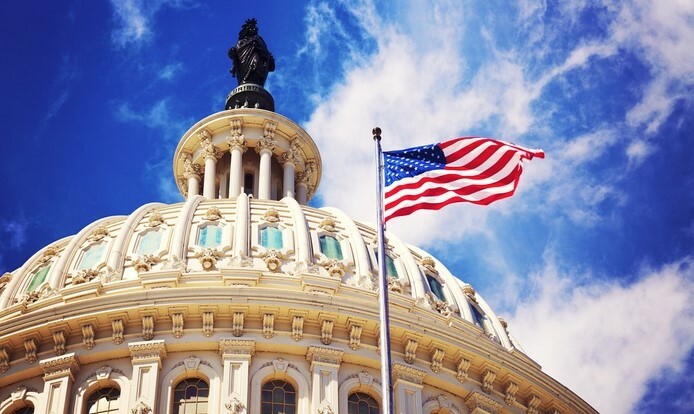 If Republican wont both houses of the Congress, there will be long-term adjustment globally since Trump presidency is different in dealing with global issues such as immigration, arms control, and climate change. However, with the victory gained by Democratic in the House of Representative, lots of countries hope for better changes in the future regarding to international agreements. The midterm election this year is interested since it will decide the shape of the nation which will also influence global situation. The United States is a federal Republic. 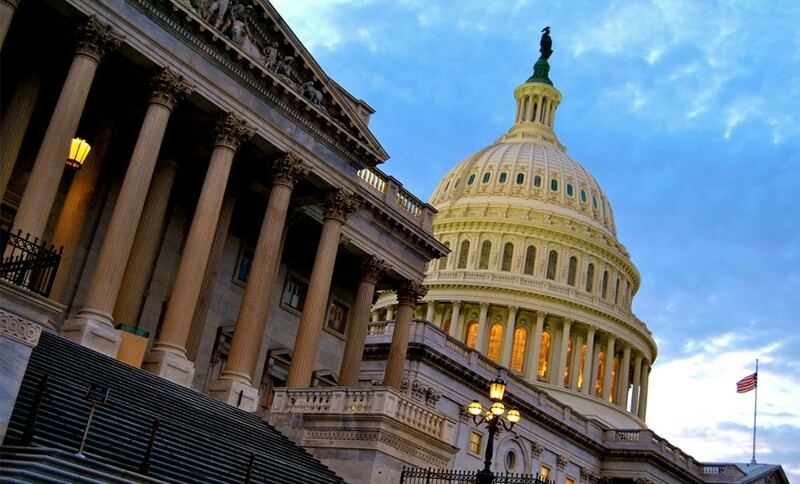 The powers are shared between the President, Congress, and federal courts. President leads the executive branch and is independent from legislature and the judiciary. The President is served by the cabinet, including the Vice President to give advice. The United State also has two main chambers of Congress. They are the Senate and the House of Representatives. Meanwhile, the judiciary consists of the Supreme Court and lower federal courts. They exercise judicial power in the government. They function to interpret the regulations of US Constitution as well as federal laws. There are many parties running in the United States. However, there are only two dominating political parties. They are Democratic Party and Republican Party. Both parties have dominated the US politics since the American Civil Wars. 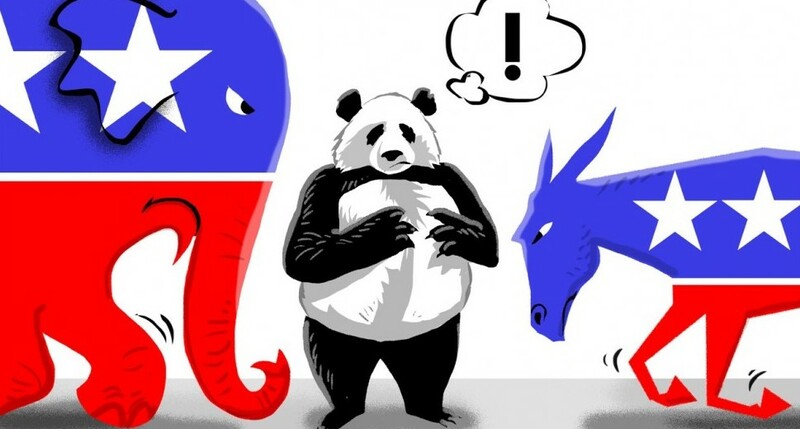 Aside from the two major parties, there are also smaller parties such as https://daduonline88.com/, the Green Party, the Libertarian Party, etc. Democratic Party is generally known as more liberal while Republican Party is more conservative. Unlike other developed democracies, political system in US has few differences. One of them is that they hold greater power in the upper house of the legislature. 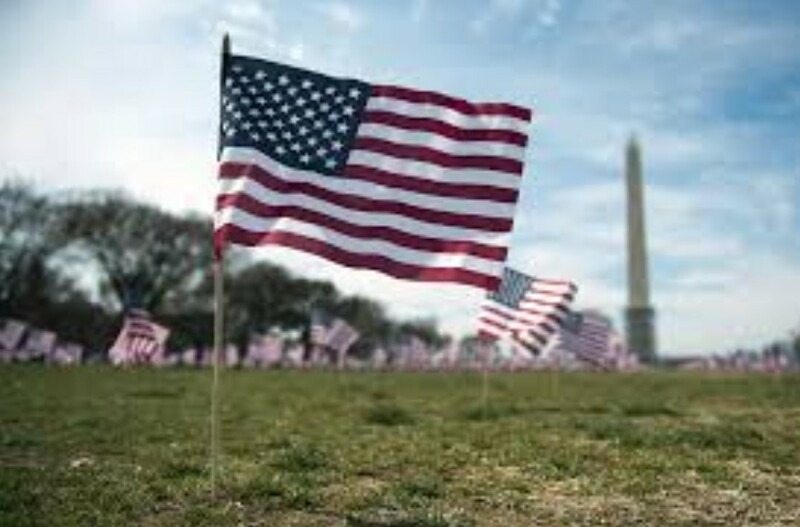 American political value is viewed to remain strong since the late 18th Century when the American Revolution started. 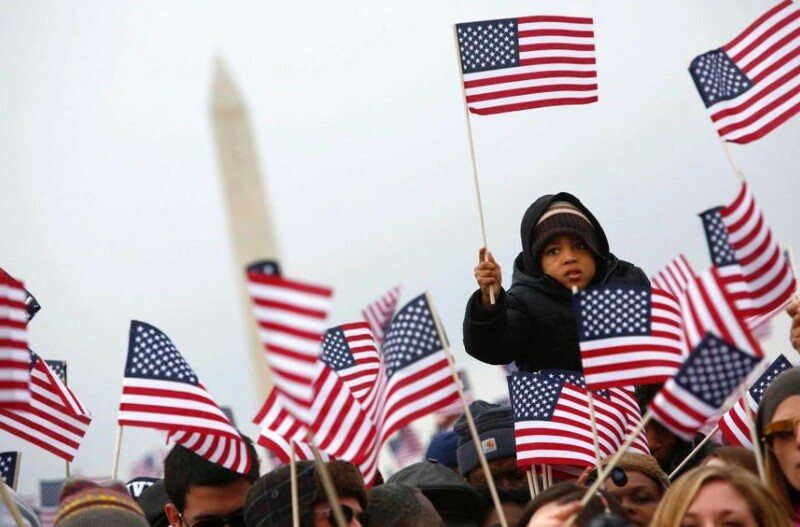 American ideologies include civic duty, democracy, equality before law, freedom of religion, and freedom of speech. 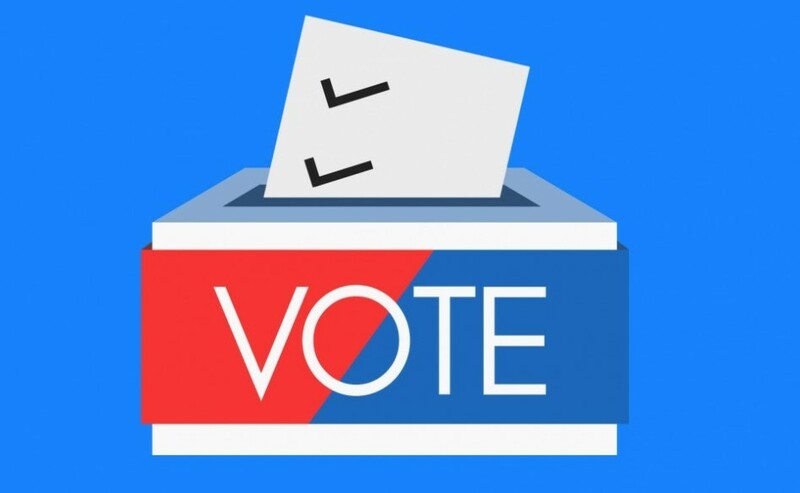 On November 6th, 2018, US held midterm elections both for the House of Representatives and the Senate. This was held in the middle of the President’s four year term of office. Currently, US presidency is hold by Donald Trump. However, political situation has been escalated since Trump’s presidency. There are controversies surrounded Trump. 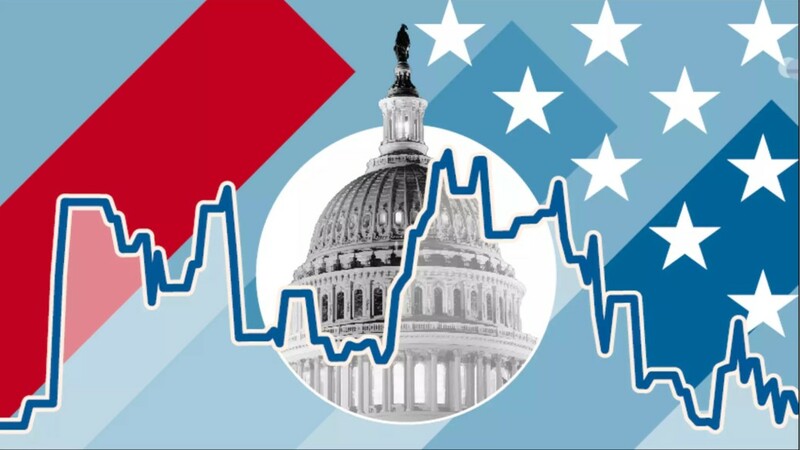 The 2018 US midterm elections can be bad or good for the current president. 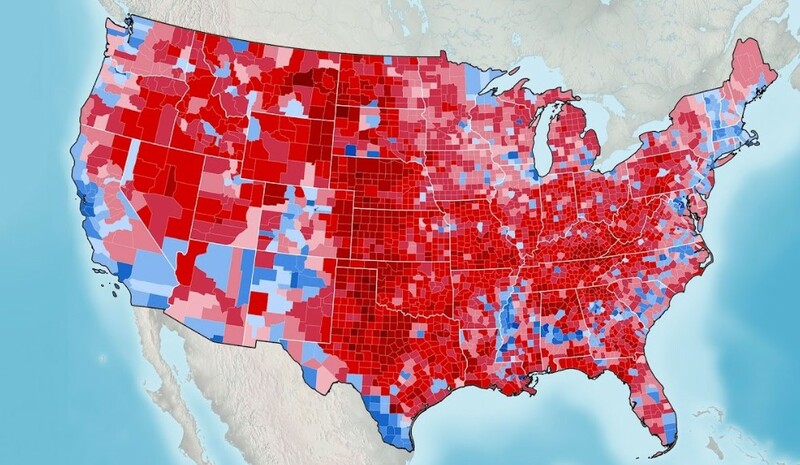 The result of 2018 midterm elections has shown that Democrat won the majority of seats in the House of Representative. However, Republican, which backs President Trump, has maintained their position in the Senate. This divides United States into two polar sides. The current Congress is shaken up with the result. It means that the power of Donald Trump’s presidency is reduced. 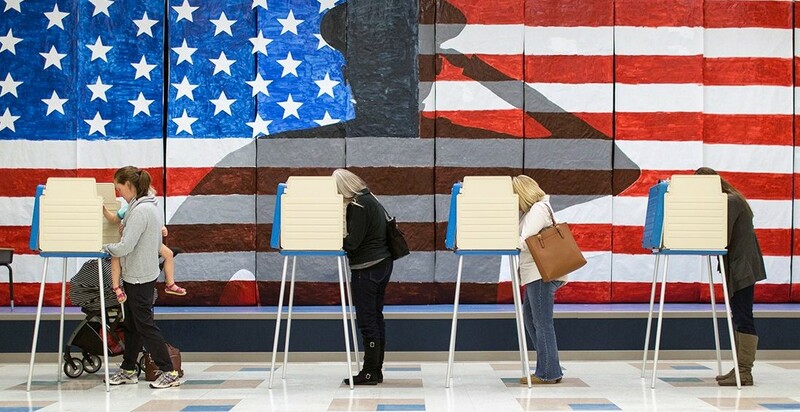 Lots of political experts view this year’s midterm elections as a choice to shape the nation. Since Democrat has won the House, there is a high possibility open investigation into various aspects of the current’s president’s administrations.